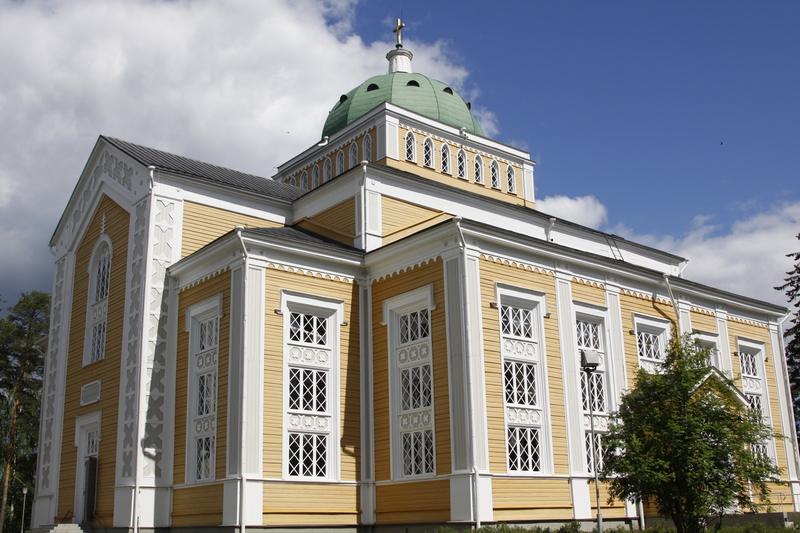 The church of Kerimäki is the world’s largest Christian wooden church and has the most spacious interior in Finland. It is 45 meters long, 42 meters wide and 27 meters high. The height of the dome is 37 meters. 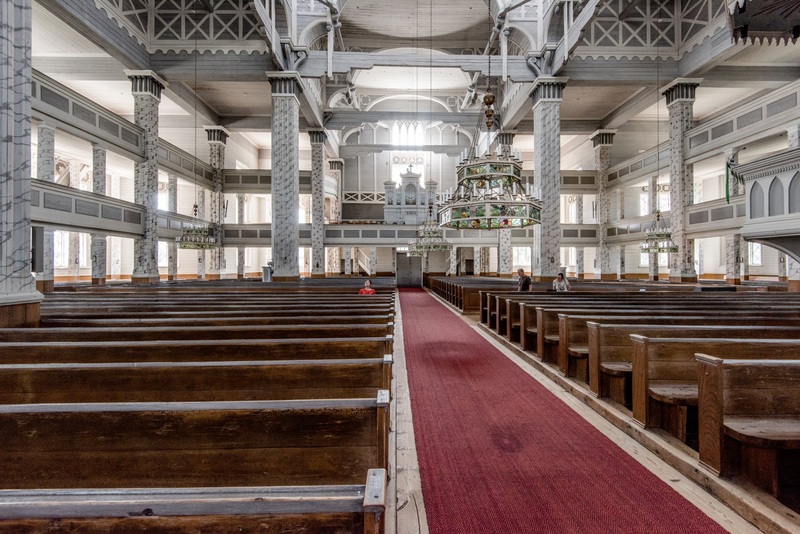 There are altogether 1670 metres of pews and a seating capacity for over 3000 people.